Home>Ovations Offstage>Welcome our 2018 Offstage Ambassadors! Welcome our 2018 Offstage Ambassadors! 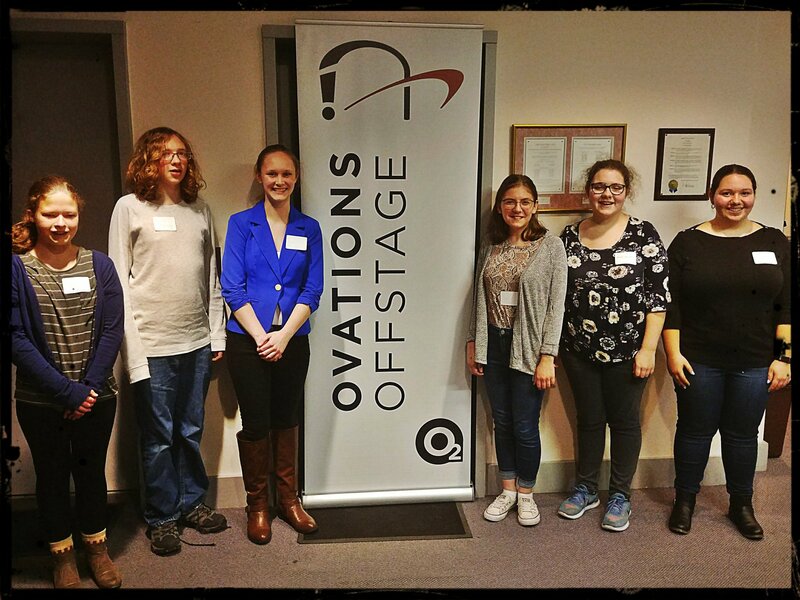 Ovations Offstage is thrilled to introduce our inaugural class of Offstage Ambassadors. These six students were selected from high school applicants throughout the greater Portland area for this dynamic semester-long opportunity to learn first-hand the many facets of arts administration. Offstage Ambassadors will gain this real world experience through attendance at performances and participation in various Offstage events – including masterclasses, lectures, Q & As –to expand their understanding and appreciation of the performing arts. They will be exposed to the inner workings of a cultural non-profit through job shadows with our staff, and volunteering in various tasks. They will also help to promote the performing arts to their peers in their community, as well as learning to write a review of a Portland Ovations performance. Look for their contributions and more on Portland Ovations website and social media networks! 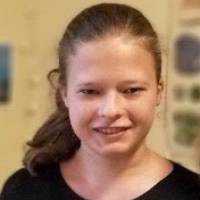 Julie Eglinton is a sophomore at Casco Bay High School connected to the arts through dance, music, and musical theater. She has studied jazz, contemporary, modern, hip hop, and ballet, as well as piano and clarinet, and has participated in musicals through school and in the community. Sophie Urey is a sophomore at Casco Bay High School who started performing at three years old and she’s loved performing ever since. 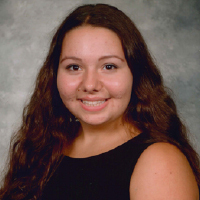 Amelia McNeil-Maddox is a sophomore at South Portland High School who loves performing in the community and at school. She has training in voice, theater, and dance. 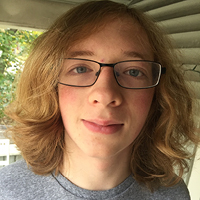 Felix Morrissey is a junior at Portland High School who plays the trombone in the jazz band and violin in the orchestra at Portland High School. 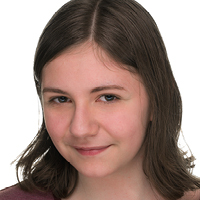 Cat Bernier is a junior at Deering High School, a singer and actor who has performed with many choirs as well as Opera Maine. 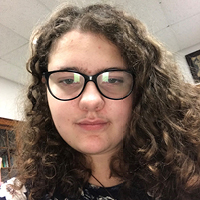 Ariel Leasure is a junior at Portland High School and an accomplished vocalist who sings at school and with a chorus at USM. 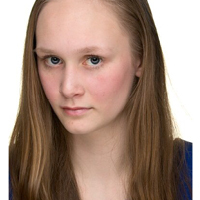 “My favorite experience with a live performance was from when I was twelve and I went to see Wicked on Broadway. Seeing Wicked on Broadway was so memorable because it was my first Broadway show.